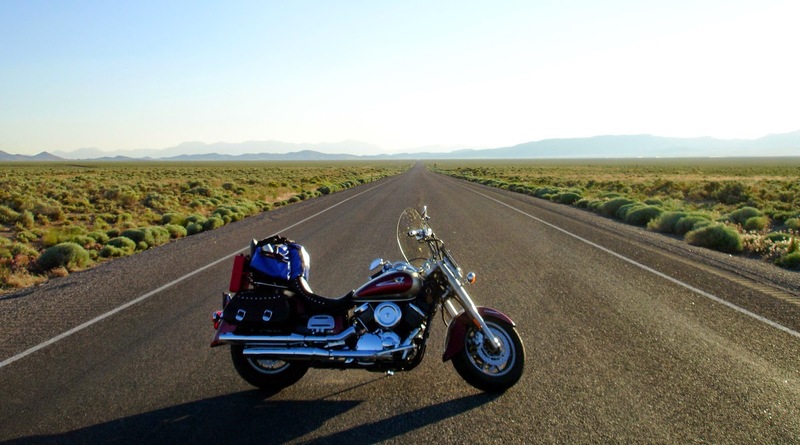 When it comes to motorcycle accidents, nobody is truly protected from them. Accidents can happen in the blink of an eye to even the most experienced among us. In such a situation, keeping calm is sometimes impossible. This is why it is important to be knowledgeable and prepared for those kind of situations. 1. If the accident is still fresh, it is crucial that you do not leave the scene. Keep your safety and that of other people around in mind while you wait for the local police to show up. However, do remember to not talk with the other people involved regarding the accident as anything can later be used against you. Remember to especially never admit guilt. 2. If the situation permits it, take down the other driver's information. This includes their name, their phone number, their driver's license and anything else related to their motorcycle. 3. Try not to get into an argument regarding who is at fault. If there are witnesses around, it is also a good idea to ask them for their contact information as they could potentially testify in your favour (assuming that you are not the one at fault). 4. Document the damage that has been inflicted to your bike with pictures. 5. Right after the incident, contact your insurance company. If you suffer from any injuries, ensure that they are completely healed before taking to the road again. Is Tailgating a High Risk Driving Habit? What is Wrap-up Liability Insurance Coverage? What is Business Interruption Coverage? What Makes Someone a High Risk Driver? Are You Liable if Someone Else Drives Your Car?